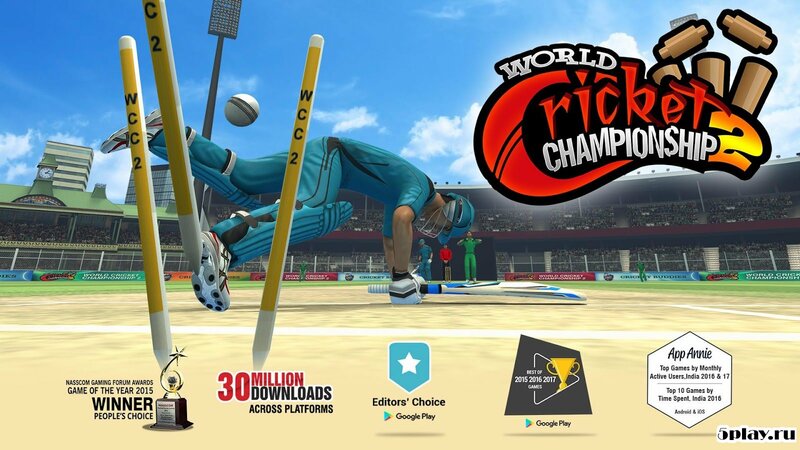 World Cricket Championship 2 - simulator cricket with three-dimensional graphics. The user is given the opportunity to play for several teams, including national teams. The matches will be held at two dozen stadiums in different weather conditions. 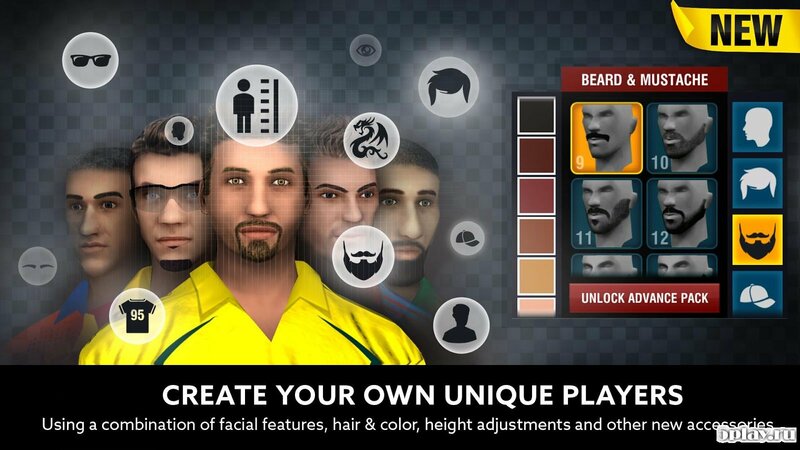 In addition to the existing teams, the gamer can create your own from scratch, developing a logo, name and color of the outfit of the team, then lead them to big victories. Each player has his own characteristics and abilities that should be used to the maximum. Gameplay will depend on what position is the participant of the match. Can't download obb file in any games.